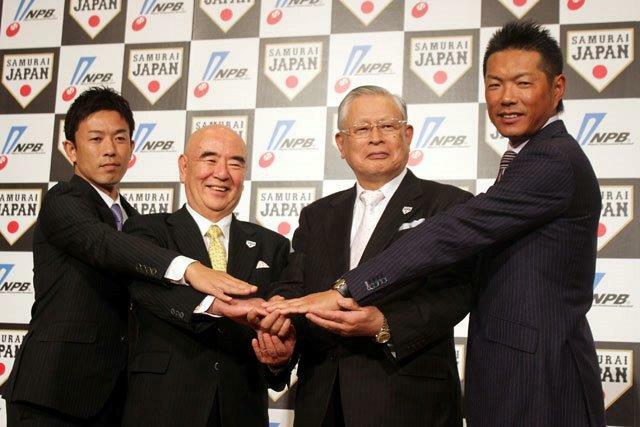 announced to set up a business corporation “NPB Enterprise” on November 7 to conduct commercial aspects of Samurai Japan. The company will start business with a capital of 90 million yen (about US$ 0.9 million), paid in by NPB and 12 professional organizations. Katsuhiko Kumazaki, NPB Commissioner, will be president and Norihiro Akahoshi (38) , former Osaka Hanshin Tigers player, will serve as “Samurai Japan Ambassador”. Masayuki Naito, Executive Director of Baseball Federation of Japan will be nominated as adviser to represent close cooperation between professional and amateur baseball in Japan. 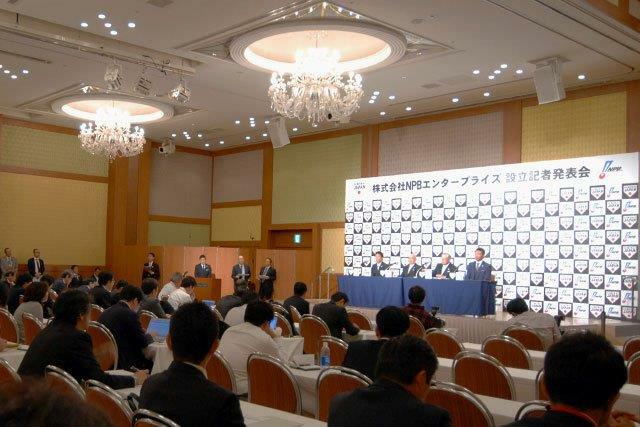 Earlier, both professional and amateur baseball have jointly established the Japan Baseball Management Committee (JBMC) with the goal of uniting various generations of both professional and amateur baseball players in the same national uniform with the aim of becoming world champions with Commissioner Kumazaki as Chairman and Yoshinobu Suzuki, Vice President of Baseball Federation of Japan as Deputy Chairman.